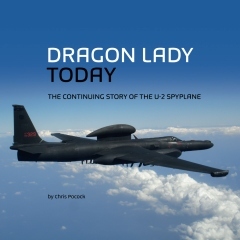 If you have read DRAGON LADY TODAY, you will already know that NASA flies two U-2s from Palmdale that are specially configured for science missions. Designated ER-2 (ER = Earth Resources), these aircraft were delivered in 1981 and 1989 and, like the rest of the U-2 fleet, were re-engined with the GE F118 engine in the mid-1990s. However, NASA eventually decided that an ER-2 cockpit upgrade was now needed, along with the Cabin Altitude Reduction Effort (CARE) that Air Force U-2s received five years earlier. The CARE mod reduced the standard cabin altitude of the jet from 29,000 feet to 15,000 feet when flying at cruising altitude. This was deemed necessary after a marked increase in the number of pilots who were experiencing decompression sickness (DCS). A new cockpit panel has been designed by the four NASA ER-2 pilots and the program’s engineers (who act independently of the Lockheed Martin U-2 engineers that work on the same airfield on depot maintenance or new development efforts). It is being implemented in three stages, after LM has performed the CARE mod on the two aircraft in the depot. Why has NASA not simply adopted the RAMP upgrade? The ER-2 pilots told me that design is now nearly 20 years old, since when avionics capabilities have moved on apace, and computer memory has increased exponentially. They wanted a cockpit panel that was customized to their unique requirements, including an avionics system that allows the easiest possible integration of the experimental sensors that research scientists wish to fly on the two aircraft. NASA is bolting aluminum plate to these holes, within which it will first re-host some previous ER-2 instruments of its own choice, including the high-accuracy Multi-Display Unit (MDI) that digitally provides altitude, airspeed, and Mach number. Below the modified central MFD hole, a Warning Caution And Advisory (WACA) panel will be installed. This panel is being custom-built by NASA to advise the ER-2 pilot of system health and status. The number and type of annunciations in the WACA panel had to be carefully worked out due to limited space in the new instrument panel. In a third stage of the upgrade, replacements will be sought for the ER-2’s legacy Attitude Direction Indicator (ADI), Horizontal Situation Indicator (HSI) and Inertial Navigation System (INS). Because the panel is already cut for large MFDs, this upgrade will feature large glass panels and look very similar to the current Block 20 U-2s. There was no place for the driftsight on the RAMP cockpit panel, and neither is there in the new ER-2 panel. But since the NASA pilots were still using the driftsight – for instance, to ‘hunt’ for clouds that were relevant to an experiment – one or more downward-looking cameras will be installed below the fuselage, with their imagery wirelessly connected to an I-pad in the cockpit. This IPAD will also integrate with the new MFD to wirelessly connect flight planning information into the panel mounted GPS. The ER-2 upgrade will also retain and improve the connectivity between the aircraft and the ground, via INMARSAT, that allows the scientists to direct and modify their experiments in real time. NASA 809 has already returned from the depot and NASA engineers are now rebuilding the cockpit. It should fly again next May. The other aircraft, NASA 806, is currently in depot and will return the same month. It should fly again by the end of the year. The ER-2 pilots claim that they have a higher workload than US Air Force U-2S pilots, monitoring and manipulating the scientific experiments, and keeping the aircraft at the constant altitude that is often required, rather than implementing a Mach hold climb. (The normal altitude that NASA offers on the ER-2 is 65,000 feet, more than 5,000 feet below that of the Air Force U-2S. But higher altitudes can be achieved if required). The NASA jets are certainly kept busy with new campaigns. In the last year alone, they deployed to Warner Robins and Hawaii, in addition to numerous campaigns flown from the home base. The list of available sensors for the ER-2 exceeds 20, and another 20 or so different sensors are in various stages of planning. My thanks to ‘Coach’ Nelson and the other NASA ER-2 pilots Tim Williams, Dean Neely and Stu Broce (whose cockpit photos are shown above). Below is my photo of NASA 806 doing a low flyby at the LA County Airshow, Lancaster, CA last year. 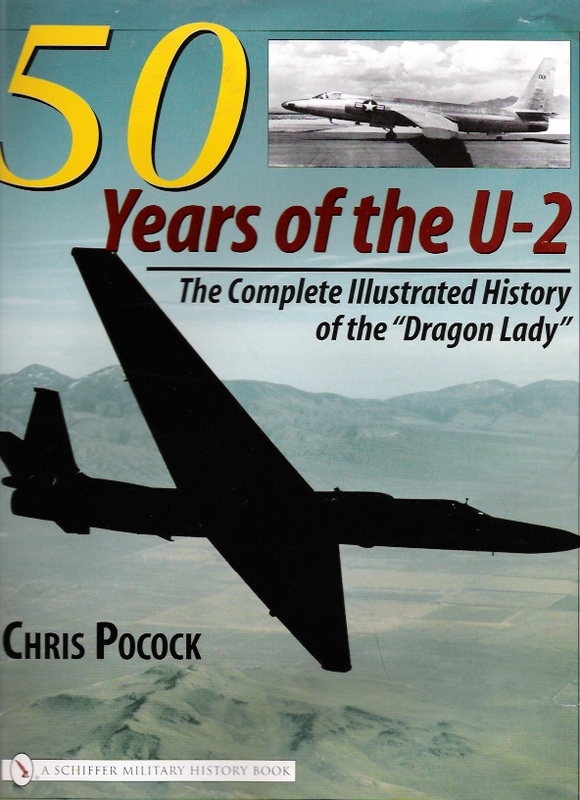 ← HOW MANY U-2s ARE STILL FLYING?